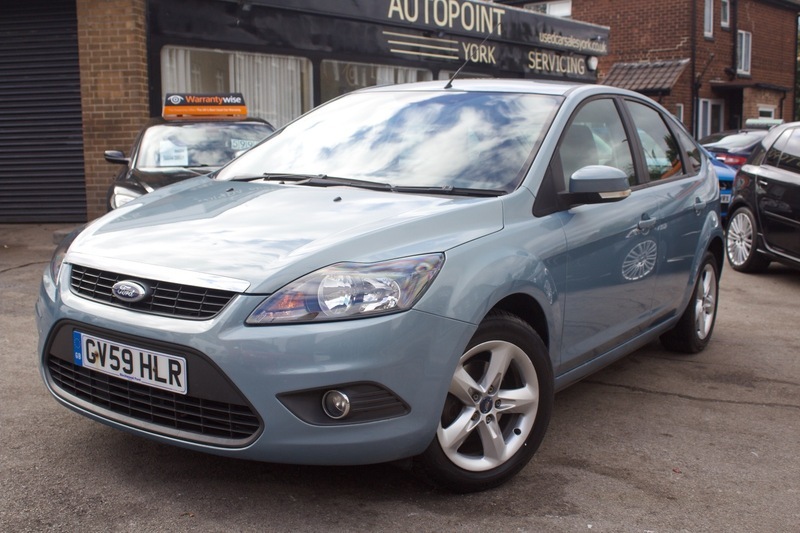 Fine example of the ford focus Zetec. Automatic model with a nice smooth transmission shift. Paper receipts with recent servicing works carried out. All the modern extras, CD player, electric windows, Air conditioning plus much more. Viewing and test drives are welcome. Finance can be arranged subject to status.